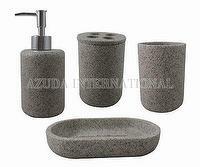 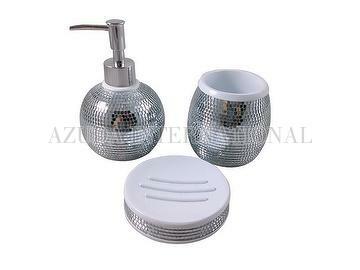 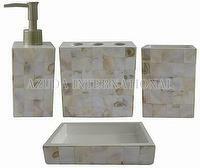 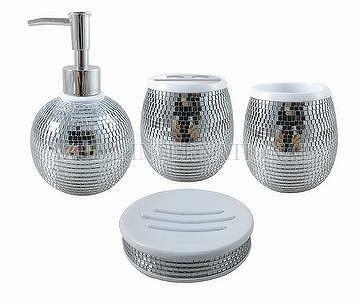 Taiwan Disco Ball Design Bathroom Set | AZUDA INTERNATIONAL LTD.
Poly bathroom accessories include lotion dispenser, toothbrush holder, tumbler and soap dish. 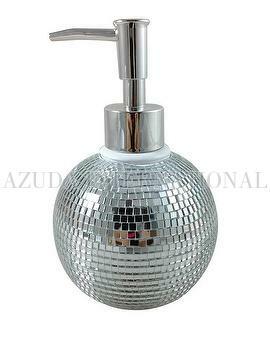 Disco ball design gives you sharkling reflection. 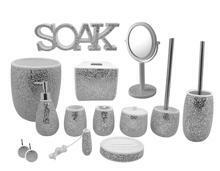 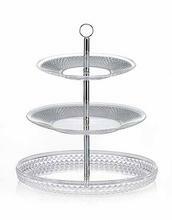 With these bathroom accessories, shower time can also be a visual enjoyment.